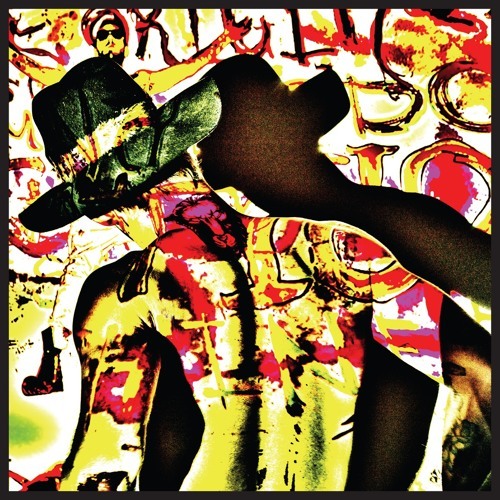 Born in Newcastle, Australia, Daniel Johns is a vocalist, composer, guitarist, pianist and producer. The frontman of Silverchair – one of the most acclaimed and successful bands in Australian music history. He is also one half of The Dissociatives alongside Australian dance guru Paul Mac and he is the only person to win APRA’s prestigious ‘Songwriter Of The Year’ Award three times.